Every year, the EDCOE Coat Drive collects donations and distributes them throughout the County to children in need. 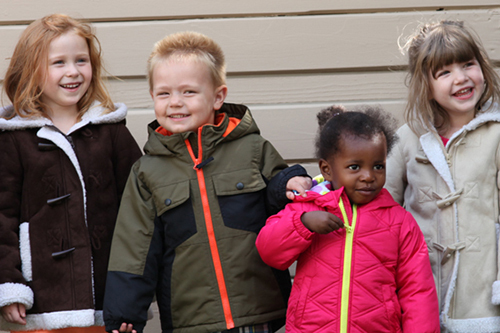 Schools and county-wide programs assist in obtaining requests for sizes and distributing the coats. This year, 114 children will stay nice and warm because of the generosity of EDCOE team members and community members. Thank you to everyone who donated!